Autograph Deal Of The Week! Megadeth Signed Album Pre-Order! 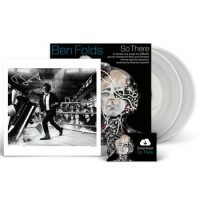 Ben Folds Lithos! And More!